Getting the right permit or license for your business or personal use should not be a hassle. 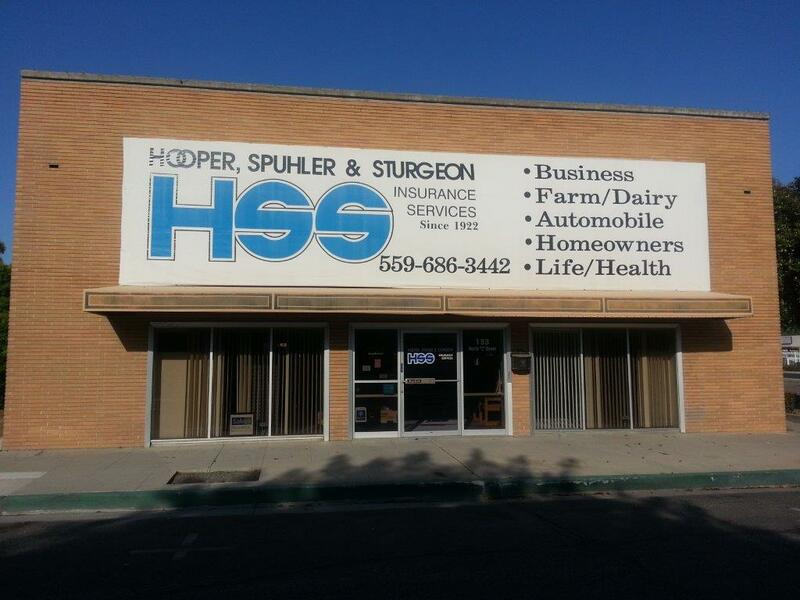 With a variety of different Licensing and Permit options available under one roof, Hooper, Spuhler & Sturgeon Insurance Services can take care of most of the work for you. Find an additional insurance service that is right for your individual or business needs from Hooper, Spuhler & Sturgeon Insurance Services.